New Systems – We work with AREA BUSINESSES and INDIVIDUALS helping solve their computing needs. Whether you are looking to buy a new computer or upgrading an existing one, let the friendly staff at KTD take the time to help you find the RIGHT solution for your needs at an AFFORDABLE price. 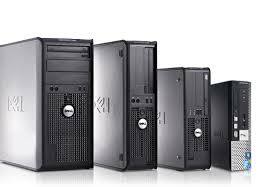 Let us help you find the right system for your computing needs today. Computer repair – Have you got a slow computer but don’t feel the need to buy a new one then let the staff at KTD take a look at it. In a lot of cases we can find ways of upgrading your computer eliminating the need for a new one. Anything from broken laptop screens, bad motherboards to just adding more RAM, we can fix your computer. We work on ALL makes of computers. Servers – We work with many businesses both large and small to find the server that best fits their needs. Whether you need just a file server or wanting to use Active Directory for better security, then we can help you make that choice. 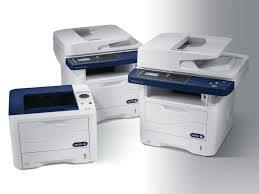 We sell and service a variety of printers of all makes and models for both home users and larger office printers. Give us a call and we can help you get the right one for your use. Call and we can set you up with the right plan that fits your backup needs. All of the above symptoms could be caused by an infected computer. Bring your system by and let our experts check your system for infections. If it is infected we can clean most systems and get them back to running like they did when you first got them. Give us a call and let our highly trained staff help you make computing fun again. The first impression you give online is more important than ever. Our team of creative web designers will build you a visually stunning website that functions on the latest technologies. Providing your business a professional, unique and modern look that will stand out from your competitors. We develop websites that engage your audience, help drive growth, and build brand awareness. Working with years of experience, we understand what type of layout for a web page is preferred and the use of the content, colors, images, and fonts that will make your visitors engage and share your site. 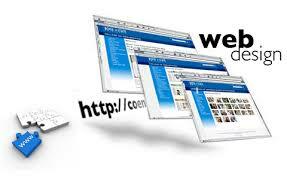 We use the latest technology when designing your website including RESPONSIVE web design. Responsive design means that the website will look great on any device (computers, tablets or phones) and most platforms. And for those who prefer to maintain your own website after development we can offer you that option as well. Give us call today to see what we can build for you. We cover an area approximately 75 miles from Effingham Illinois. and you will also get after the sale support to help answer any questions you may have. It only makes sense to stay LOCAL with your technology needs. 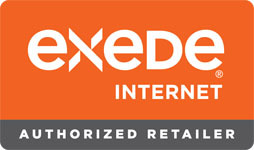 KTD is the Central Illinois LOCAL Satellite Internet Dealer. If you live in an area where you thought you couldn’t get Internet then call us to find out if we can help. 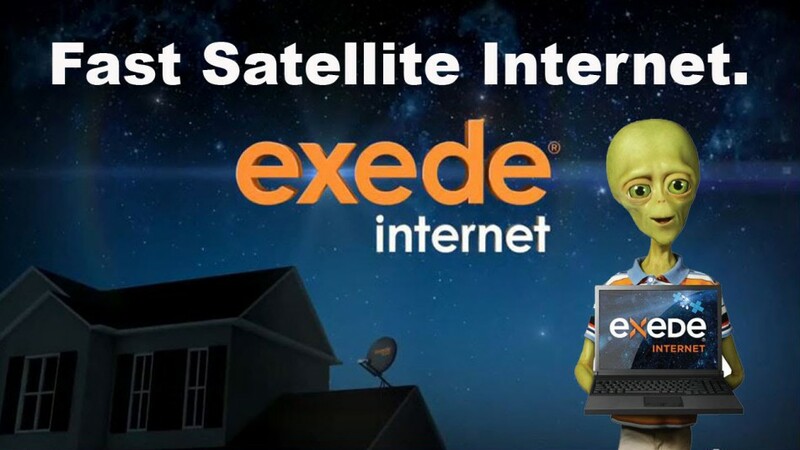 If you are tired of your SLOW Internet you currently have then call us to see how FAST satellite internet is.